There are so many different health complications that seniors need to deal with as they age. One of the most common unfortunately is constipation. While this can be a delicate topic and one that is difficult to discuss, it is one that is very important for seniors to be fully informed about, especially as they age. While some elderly adults simply think that bowel issues are part of the aging process, constipation is not normal and should be treated accordingly. Constipation issues should not be taken lightly. So, the first thing that seniors should do is talk to their healthcare provider about their issues. While there are some over-the-counter laxatives and treatments available, these are not going to get to the root of the issue and determine what is causing regular constipation issues. The right healthcare provider will not only help prescribe something to treat the constipation, but help make sure that these issue don’t return again in the future. Common treatments include pain killers, dietary changes, diuretics, calcium supplements, iron supplements and more. A senior’s doctor may also look at potential medications that are causing issues with constipation and determine if those medications can be changed or alter to prevent chronic issues from occurring. 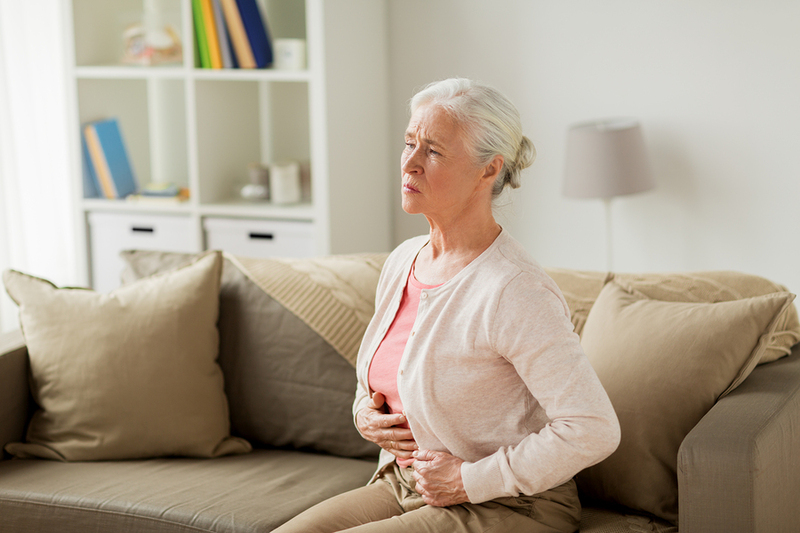 It can be difficult for seniors to want to talk about constipation or to feel comfortable enough discussing it with their caregivers, healthcare providers or loved ones. However, seniors need to understand that constipation isn’t normal and it should be treated right away to prevent further issues from happening. Seniors should feel comfortable enough with their health care provider to not only talk about potential treatments for their constipation, but to discuss dietary and lifestyle changes that can actually help prevent constipation issues from forming in the first place.